Ladies and gentlemen! 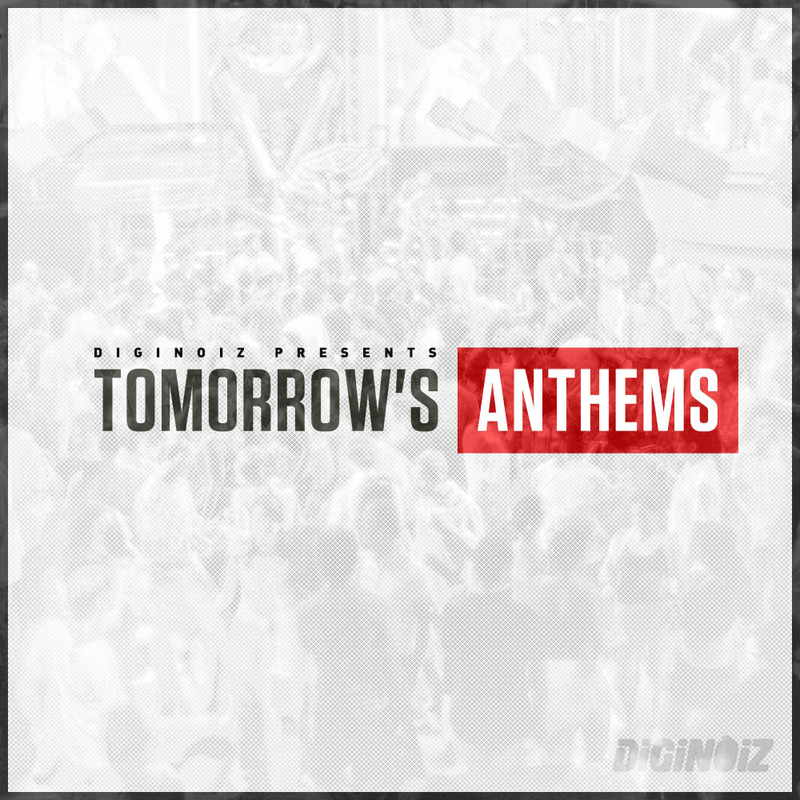 Producers, composers, songwriters! Hip Hop lovers! We are proud to present the biggest hip hop bundle in the industry containing hip hop loops, samples, one shots and presets! Everything that you need to create a complete hip hop / trap / rap songs that will change the game! 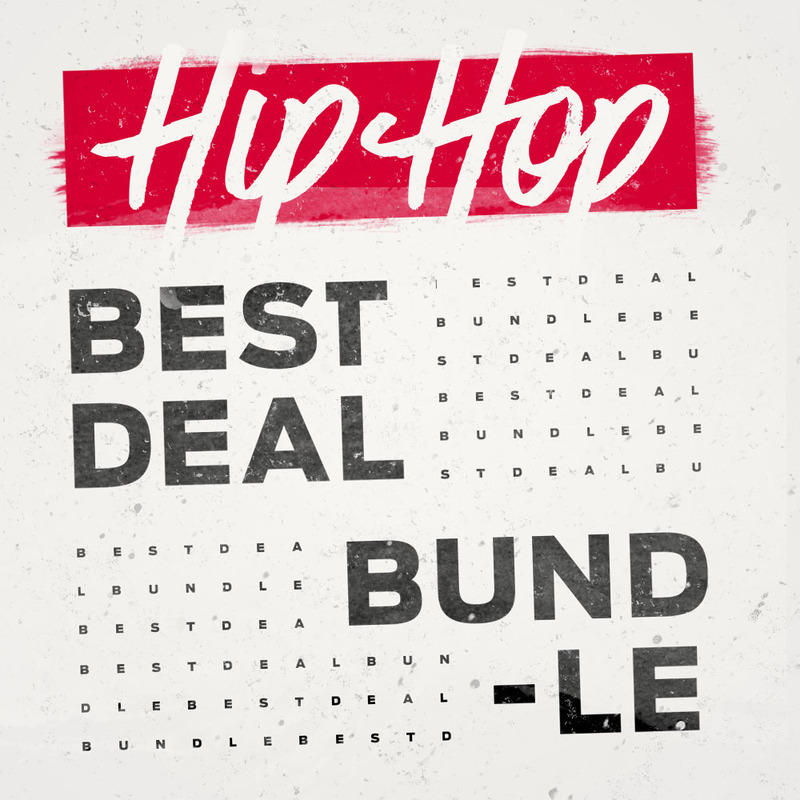 Hip Hop – Best Deal Bundle is a complete tool allowing to make stylish tunes with fresh sound. 86 products previously released by Diginoiz in one bundle! Hip Hop loops, samples, construction kits, vocals, drum one shots, Sylenth, Serum and Z3ta presets – you can be sure that with this pack you can start and finish your best songs ever! You simply don’t need anything else! All those products were composed/produced/created by professional producers, composers and sound designers with many years of experience. 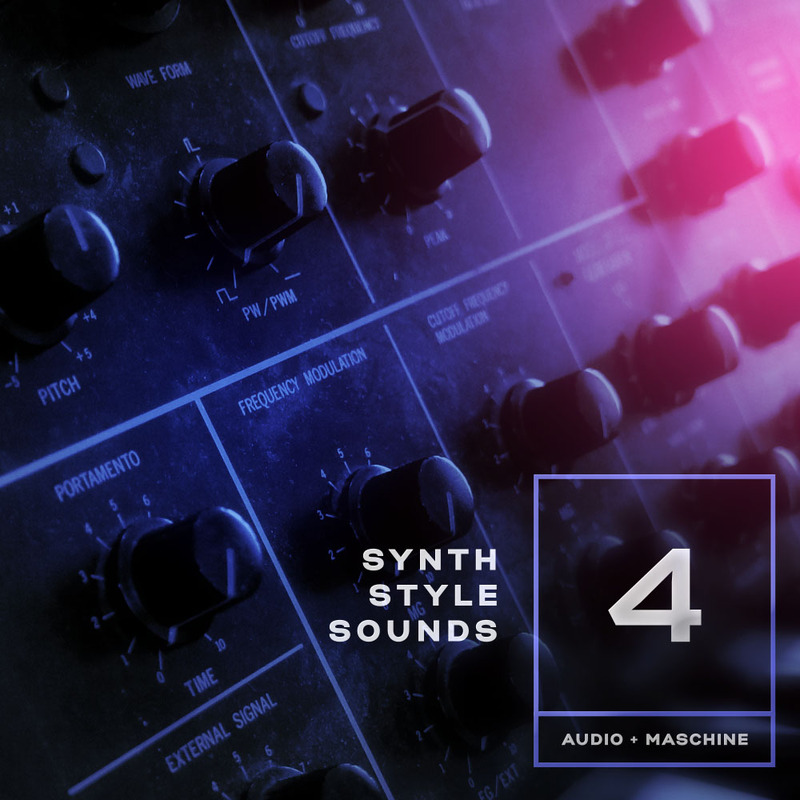 These products were made mostly with the use of hardware synthesizers and workstations like: Access Virus Ti, Korg M3, Roland Fantom, Roland Integra, Yamaha Motif, Moog Slimphatty, Alesis Ion, Novation Supernova II and some others. If the sound needed to be processed we used hardware like: Manley, SSL, Api, Neve and TL Audio. Everything to provide the best quality for you! Attention! You can get this bundle with incredible low price! Only 99 Euro instead of 1454! It is over 90% discount! Enjoy! All Diginoiz products are licensed to you in the royalty free option. It means that after you pay a small license fee, you are able to use our products as a part of your upcoming commercial and no-commercial productions. There are no additional fees. Simple and easy! As always!